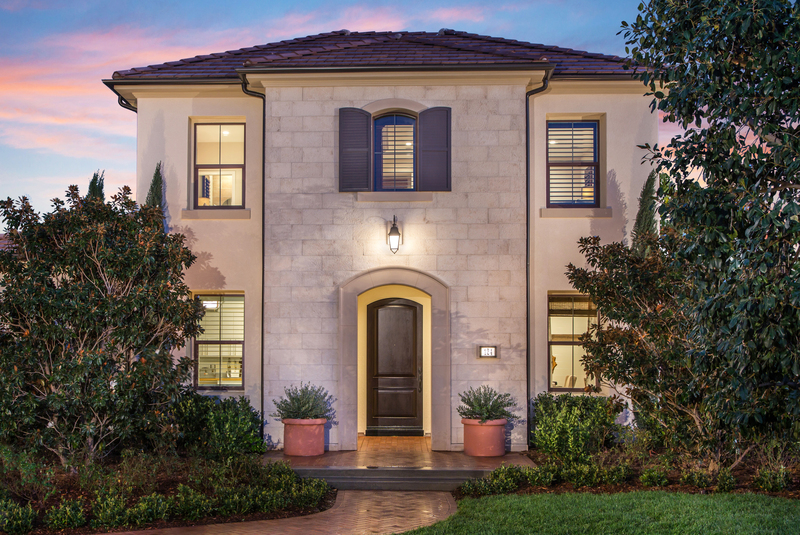 Living within the award-winning Villages of Irvine® means being close to the beauty, recreation, and more than 57,000 acres of protected Open Space. In fact, the Villages of Irvine were designed based on Irvine Company’s long-standing tradition of preserving natural lands — ensuring that more than half of the historic Irvine Ranch® be permanently preserved as open space, trails, and parks. Resort-style amenities abound — swimming pools, barbecue and picnic areas, athletic fields, as well as basketball, tennis, and volleyball courts. There are lap pools and athletic fields for teens and adults, kiddie pools, tot lots and jungle gyms for the smaller children, and parks and trails for residents of all ages to share.